This is the page for the Paugassett H&L Co. They have 1 ladder truck and 1 brush truck. 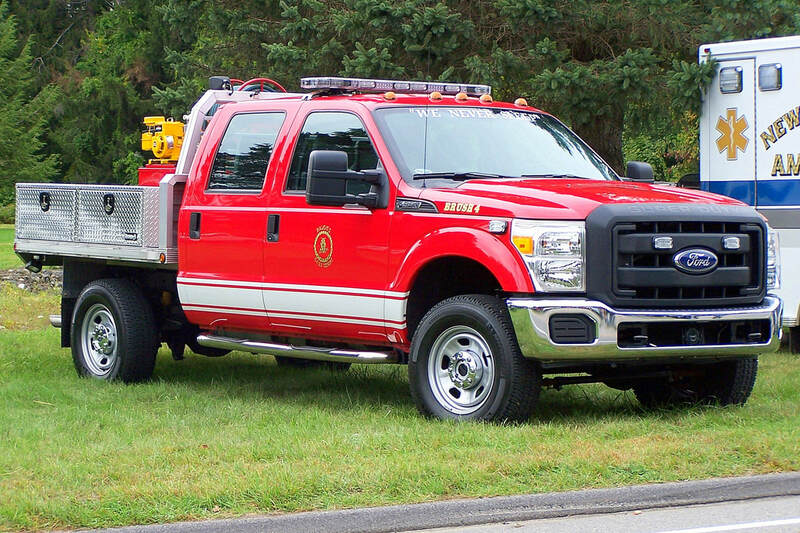 Paugassett's Brush 4, a 2013 Ford F-350. 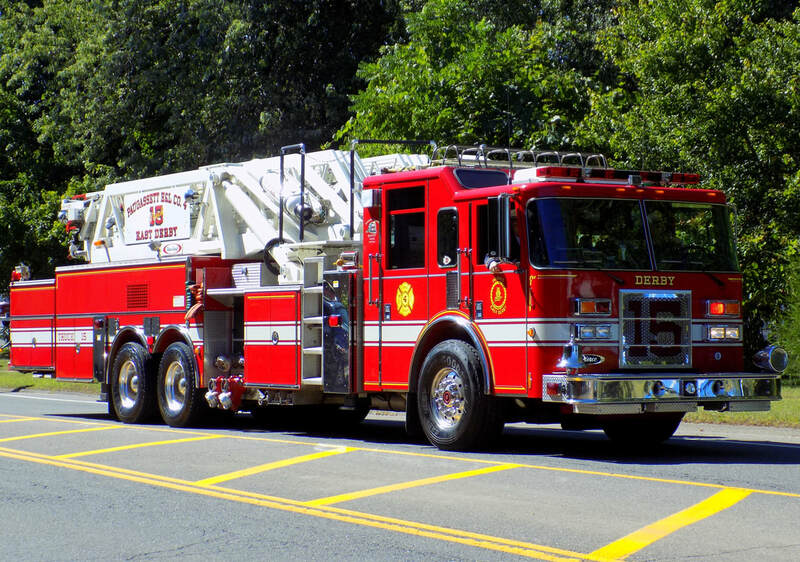 Paugassett's Ladder 15, a 2003 Pierce Dash.